Served either as a pre-dinner aperitif or as a post-meal digestive, Italian liquors have a hallowed place in the country’s culture and cuisine. Many types of liquors are based on age-old recipes that people once made in their homes, using the ingredients on hand. These days, plenty of large firms produce liquors for consumption domestically and abroad, but it’s still possible to discover little-known jewels created in small, private distilleries across the country. An herbal digestive, the slightly bitter Amaro is a barrel-aged drink served after a meal as a digestive or with coffee. It was originally created by monks for medicinal purposes. Now it is made and consumed all over Italy. It’s made with the owner’s own blend of herbs, spices, and fruits, so each manufacturer puts its own spin on the recipe. 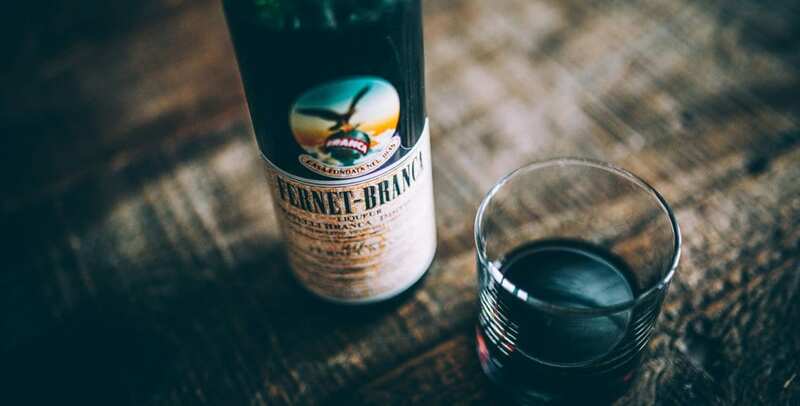 The best-known brand is Fernet Branca, commercial and widely available. Amaro Braulio is an interesting brand from the wine-producing region of Valtellina in northern Lombardy. 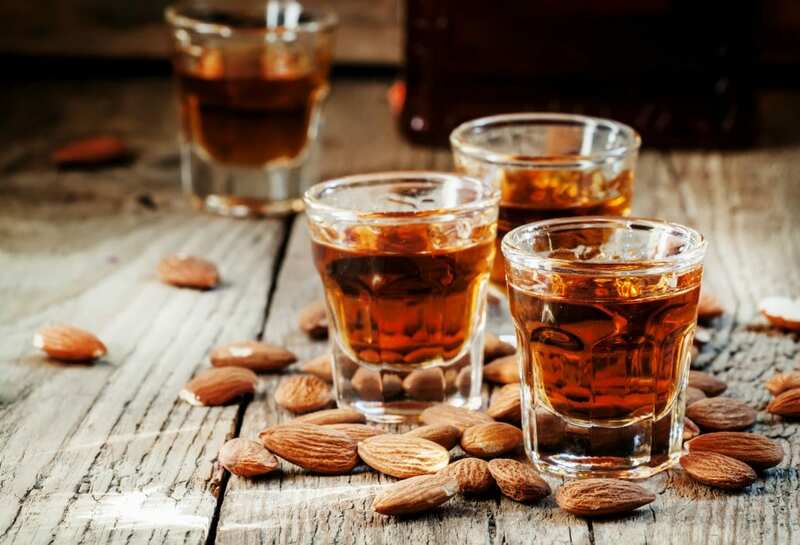 This famed almond liquor is an ingredient in countless desserts and cocktails across the globe. A dark, sweet drink made with varying ingredients (depending on the brand) that can include almond essence, herbs and botanicals, and apricot kernel oil. Amaretto can be enjoyed on its own as an after-dinner digestive. The name means “little bitter”, but the traditional Amaretto is sweet. The main Disaronno brand (with the beautiful distinctive square topped bottle) is made in Lombardy in the town of Saronno. Averna is a Sicilian version of Amaretto, which is more bitter. If you loved black licorice as a kid, you’ll adore the cordial-like Anisette, an easy-to-drink liquor made with anis. It is sweeter than its cousin Sambuca and is usually served with cold water to dilute it. Anis has medicinal qualities and helps coughs and sore throats. An exuberantly bright red bitter that is most commonly served as an aperitif with tonic or as part of the Negroni cocktail. It can also be served on ice on its own, or as part of a white wine spritz. The history of the Campari brand began in Piedmont in the late 1800s and today export to almost 200 countries! 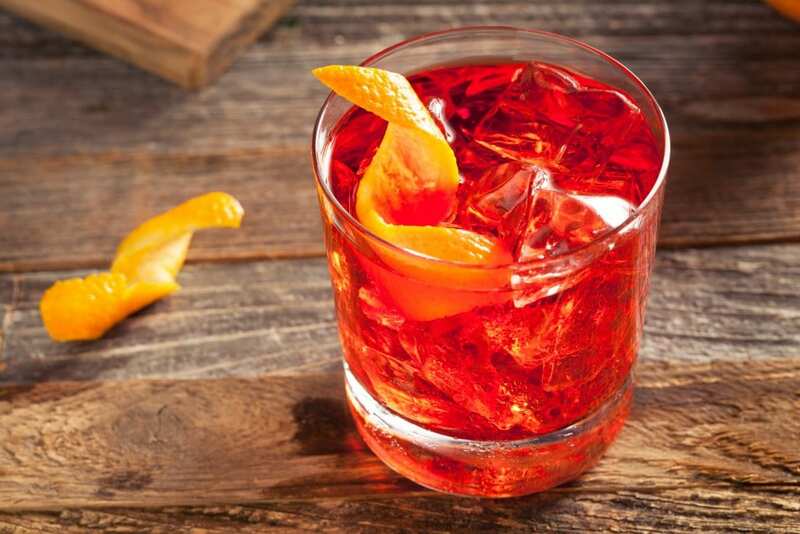 There are 60 ingredients in Campari, including orange peel, bergamot, rhubarb, ginseng, and herbs. Campari is also used to spike orange sorbet, benissimo. 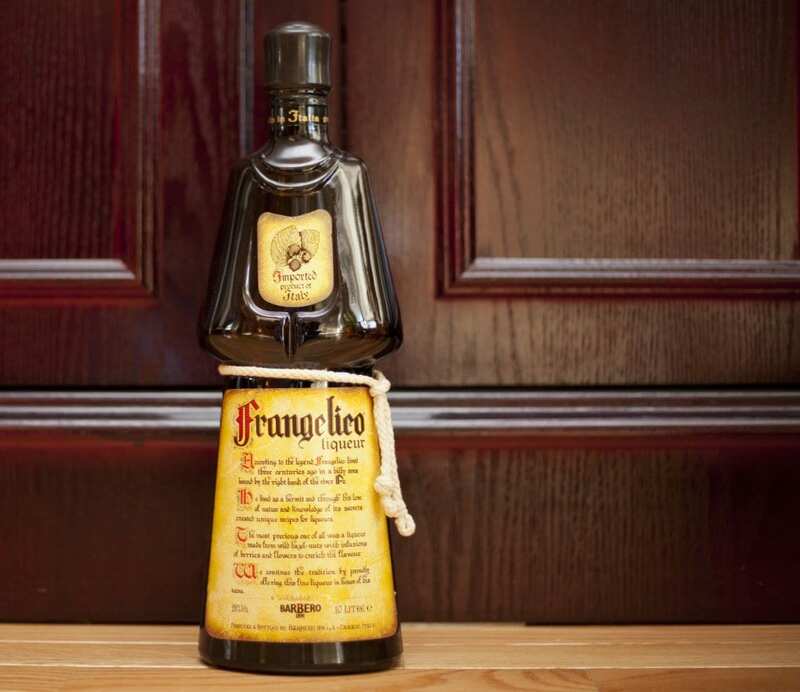 Recognizable world-wide by its distinctive bottle, which is shaped like a Franciscan monk, the hazelnut-flavored Frangelico is a heavenly addition to coffee or espresso. It is made with hazelnuts, cacao, coffee, vanilla, alcohol, sugar, various Italian herbs, and natural extracts, in the Piemontese town of Canale. This delicious digestive is like a taste of sunshine. Served ice cold (in Italy it is served in frozen shot glasses) and offering the refreshingly tangy taste of lemon, Limoncello is the ideal summer liquor. 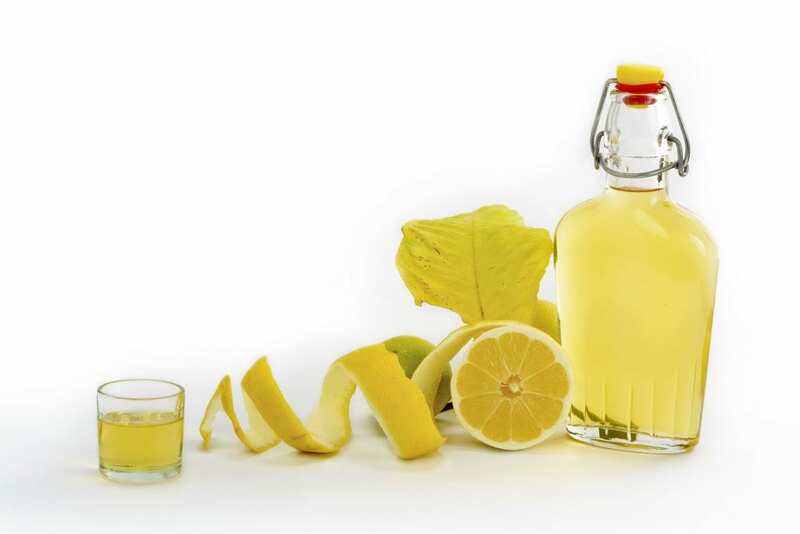 Limoncello is often associated with the Amalfi Coast such as Sorrento, where fragrant lemons grow large and abundantly. Sorrento is, in fact, the most famed Limoncello area, although the drink is produced in other Italian regions including Lake Garda. Regardless of where it is made the core ingredients are lemon rinds, which ferment and macerate in alcohol. Everyone knows James Bond’s favorite cocktail, shaken not stirred. 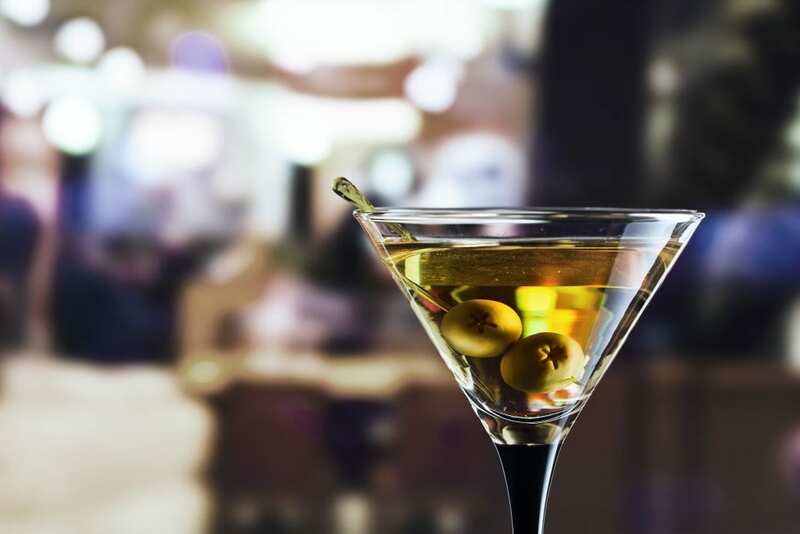 Apart from the gin/vodka vermouth cocktail of the same namesake, Martini is one of the biggest brands in Italy. It is the original Vermouth, available in many styles including rosso (red, sweet), bianco (white, sweet), and extra dry (white). The Martini company is known for its ultra stylish black and white advertising and George Clooney starts in their brilliant latest ad. The fascinating Martini museum is located in the original historic cellars in Pessione, Piedmont. 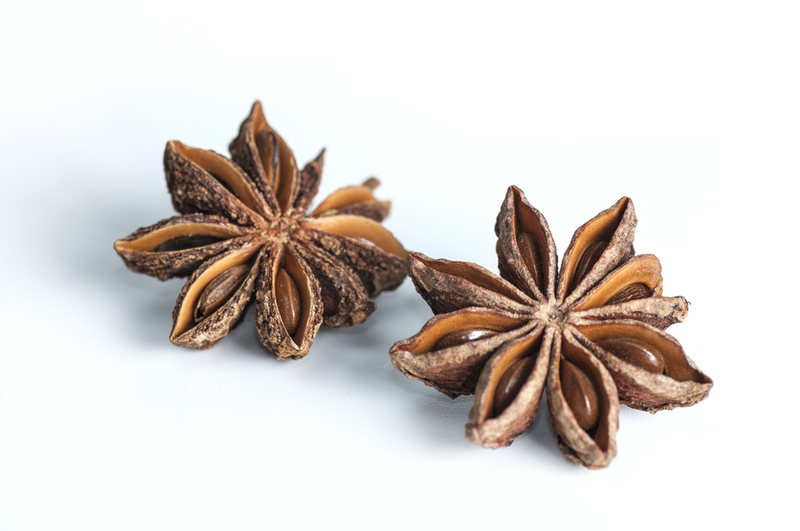 Cousin to Anisette, Sambuca is made by distilling Star Anise. Famous brands of Sambuca include Molinari (available virtually everywhere) Sambuca di Amore, Sambuca Dei Cesari, and Sambuca Ramazzotti. 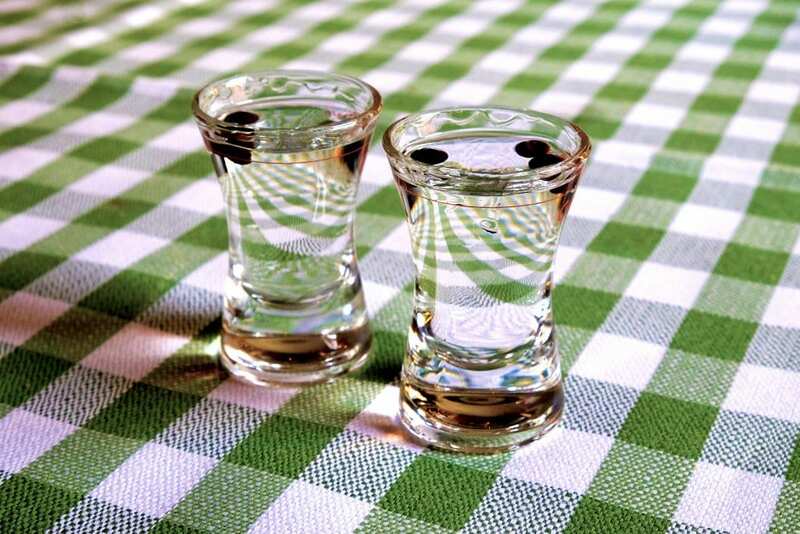 There is a Black Sambuca, but the white Sambuca is most common. The most popular way it is served is with coffee beans and flaming (it arrives at the table on fire). A fun and effective digestif!